This was the first time University of Science and Technology, the University of Danang (DUT-UD) achieved the accreditation standard of the European accreditation organization HCERES in term of 05 years together with Hanoi University of Science and Technology, National University of Civil Engineering and Ho Chi Minh city University of Technology. 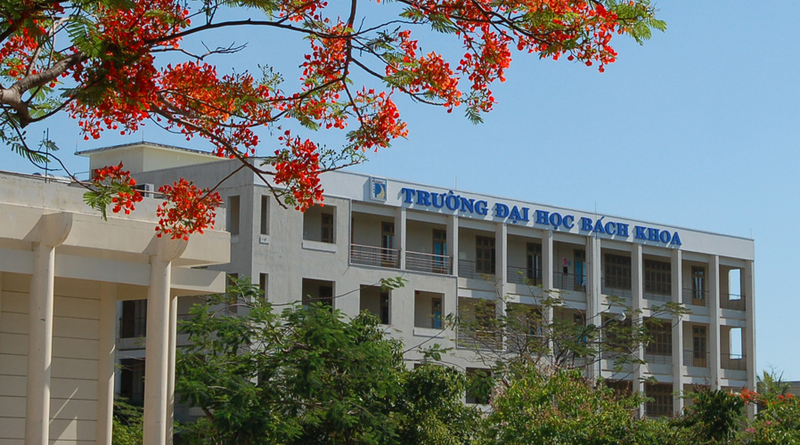 In the 2016-2017 academic year, DUT-UD has been externally accredited by the Educational Quality Assessment Center – Hanoi University of Science and Technology and recognized to achieve the National Quality Standard in the period of 2016 – 2021. 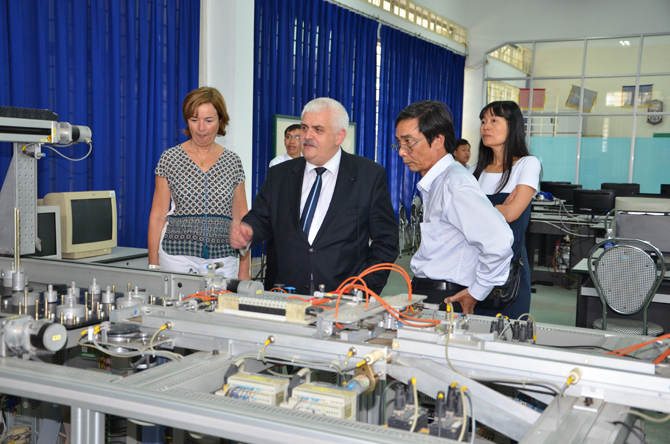 In addition, the two advanced programs in Embedded Systems and Electronics and Communication Engineering of DUT-UD were assessed by the AUN-QA in the period of 2016-2020 with the highest quality in Vietnam so far; Besides, there were 03 high quality engineering training programs (PFIEV) in Automatic Manufacturing, Computer Science, Software Technology of DUT-UD which were re-accredited and recognized to reach the educational standard by CTI in the period of 2016-2022. To prepare for this mission, Hanoi University of Science and Technology, National University of Civil Engineering, Ho Chi Minh city University of Technology and DUT-UD started to prepare the self-assessment reports according to the standards of HCERES from April 2016. 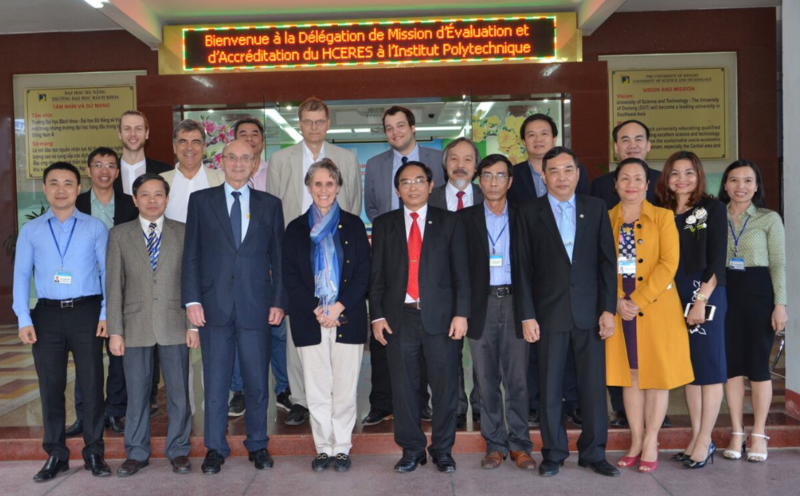 After the preliminary survey of the HCERES experts delegation in Vietnam from October 17 to 20, 2016, the delegation concluded that all four universities were eligible for accreditation. After the positive period of preparation, DUT-UD sent the self-assessment report to HCERES and HCERES agreed to set up the experts delegation involving 07 members who are senior experts in the field of training and higher education management to undertake assessment activities at DUT-UD. During 02 working days from February 27 to 28, 2017, besides evaluating the evident documents, the experts delegation also carried out a survey, checked the actual conditions of infrastructure and made an interviews with leaders, lecturers, staff, students of DUT-UD... to ensure the comprehensiveness in verifying the training quality of DUT-UD. After more than three months of checking and approving the evident dossiers, HCERES concluded that DUT-UD reached the international accreditation standard together with Hanoi University of Science and Technology, National University of Civil Engineering and Ho Chi Minh city University of Technology. This result is a great honor, a pride and motivation for senior leaders, staff, lecturers and students of DUT-UD in the process of improving the training quality, implementing the mission and vision according to the general development strategy of the whole country and the region.